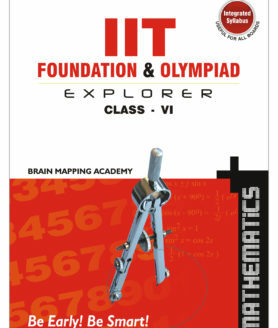 India's first foundation series for class 6 -10. Unique and innovative graded questions. 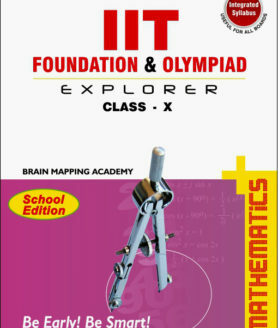 Set of objective and subjective questions at the end of each chapter. 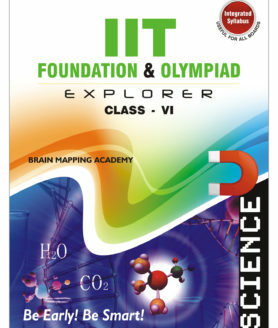 Combi pack is a set of all the IIT and NEET Foundation & Olympiad books available in the particular class. This combi pack is offered at 10% discount rate. 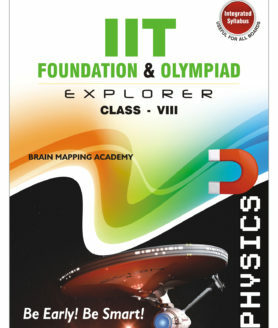 India’s first foundation series for class 6 -10. 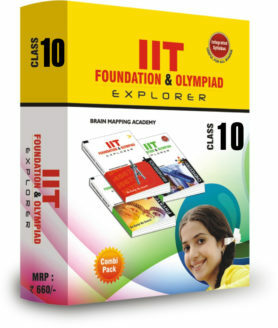 Unique and innovative graded questions. 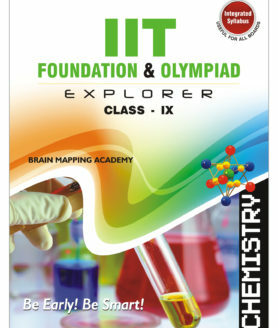 India's First Foundation Series for Classes 6 -10. Unique and Innovative Graded Questions. Designed to fulfil the preparation needs for international/national talent exams, Olympiads and all competitive exams. India’s First Foundation Series for Classes 6 -10. Unique and Innovative Graded Questions.